Cleaning products are essential in every home – but regular commercial products often contain toxic chemicals that can harm you, your family or the environment. And the plastic packaging is hard to or re-use or recycle. Why not make your own? Your conscience will be as clean as your spotless home! 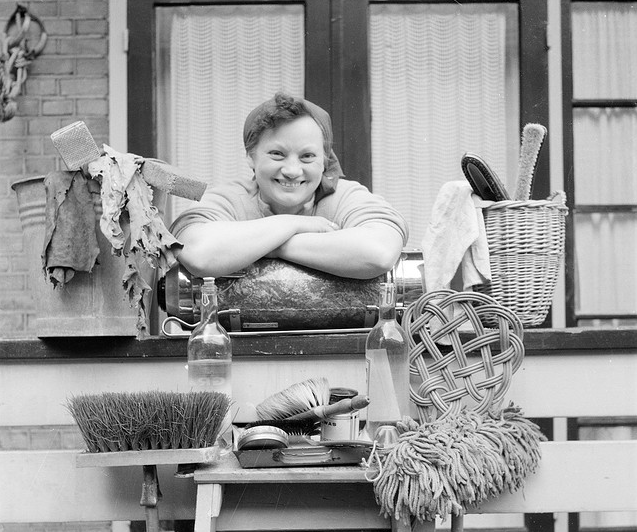 Making your own cleaning products doesn’t have to be pricey or difficult. You’ve probably already got a bunch of ingredients that will clean your home safely, cheaply and naturally. What have you got lying around your fridge or pantry? Lemons are incredibly versatile, as deodorisers and sanitisers. Check out this list from Mother Nature Network. It shows you how to use lemon to clean and disinfect items around the house. Baking soda has several cleaning uses, but one of the most useful is as washing soda – Penny from PennilessParenting explains how to transform baking soda to washing soda, and then how to take that washing soda and make your own laundry detergent. Eucalyptus oil is a great natural disinfectant, and can also be used as a deodoriser, stain remover and on surfaces as a deterrent to insects like ants and cockroaches. The Sustainababy blog shows how you can use eucalyptus oil for cleaning in every room of the house. Vinegar is another item that works incredibly well for cleaning a wide variety of surfaces, fabrics and items – but make sure it’s white vinegar you’re using! The New Homemaker suggests some handy ways to use vinegar to clean, deodorise and remove stains. 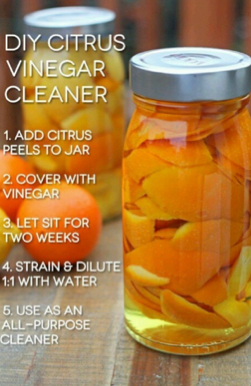 One Million women has also thought up a bunch of cleaning uses for vinegar, including this citrus vinegar recipe. It’s safe to use, and a great way to use up citrus peels that might otherwise become food waste. Sydney’s Marrickville Council has a fantastic Natural Cleaning info sheet, with recipes for everything from oven cleaner to fabric softener. You can download this great resource here. 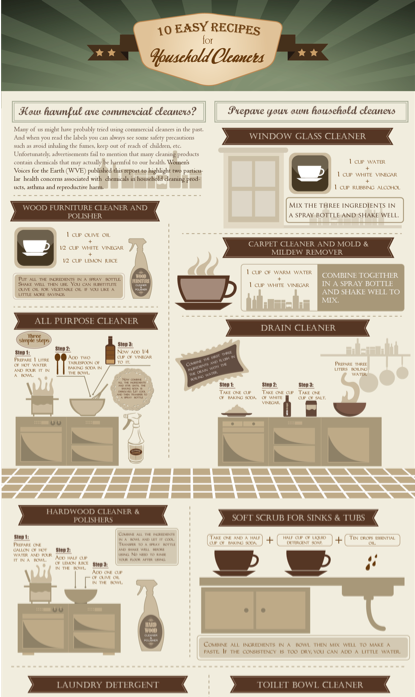 This handy infographic from Europro has 10 recipes for cleaning different rooms of your house. You can check out their blog for other tips of homemade cleaning. Print it off and pin it to your fridge as a reminder to avoid those nasty, chemical cleaning products. What natural cleaning products do you use at home? Let us know. I love reading the multi purpose tips from natural & non harmful ingredients. Eucalyptus has some serious power in its oil doesn’t it! I too love the smell of the bush just after rain, nicely put pure Australia. Best regards! 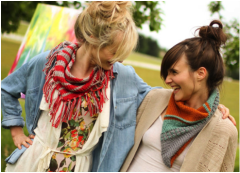 Primrose Hill Carpet Cleaners Ltd.